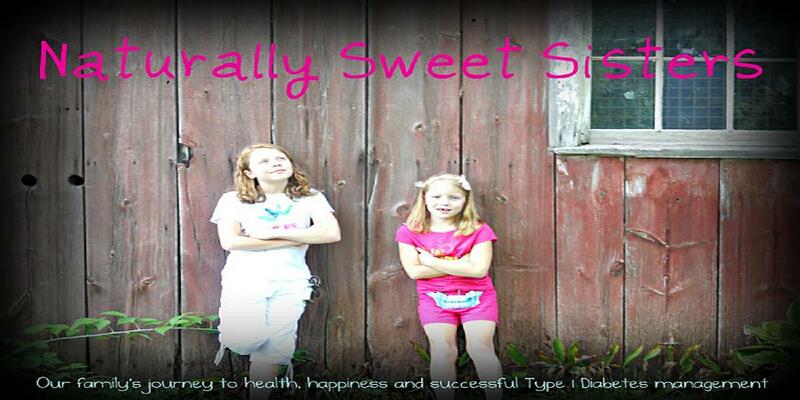 Naturally Sweet Sisters: Sunday Serenity for Newly Diagnosed Families - Send A Hug! Sunday Serenity for Newly Diagnosed Families - Send A Hug! 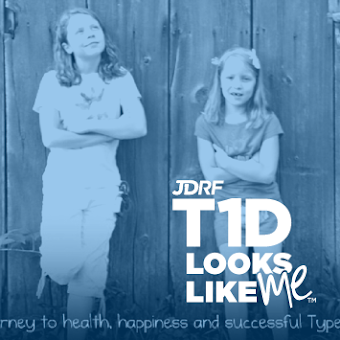 With so many newly diagnosed families living in this strange new type 1 diabetes world, I thought it best to spread a little love and support. I want to remind you that this is a journey and that it will become easier as you continue on. 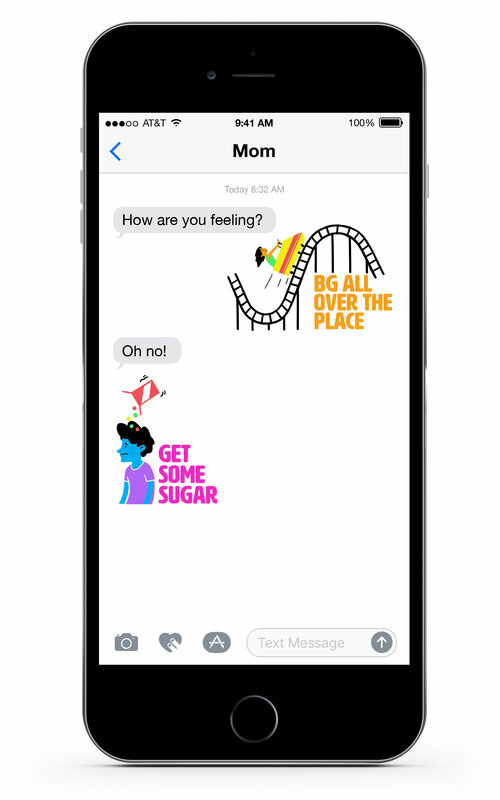 If you can try, take a moment today and breathe deeply while acknowledging that you are doing a wonderful job of being a loved one's pancreas. YOU ARE REMARKABLE!